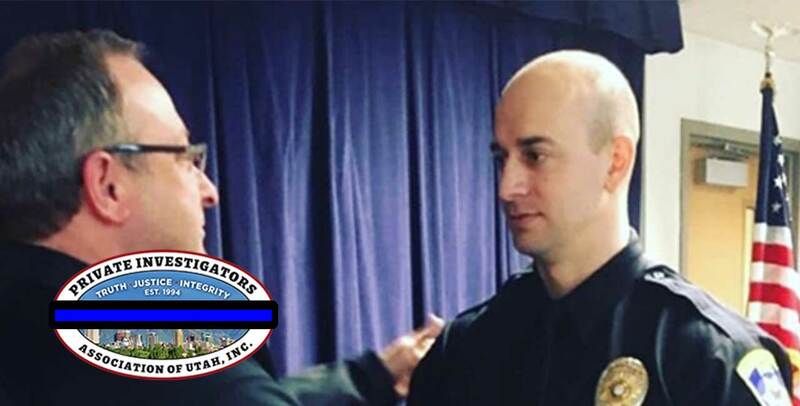 The Private Investigators Association of Utah is saddened to report David Romrell, South Salt Lake Police Officer and PIAU member-investigator has been killed in the line of duty at the age of 31. David was a dedicated husband and father, fearless Marine, outstanding investigator and excellent law enforcement officer. He is deeply missed by all who knew him.